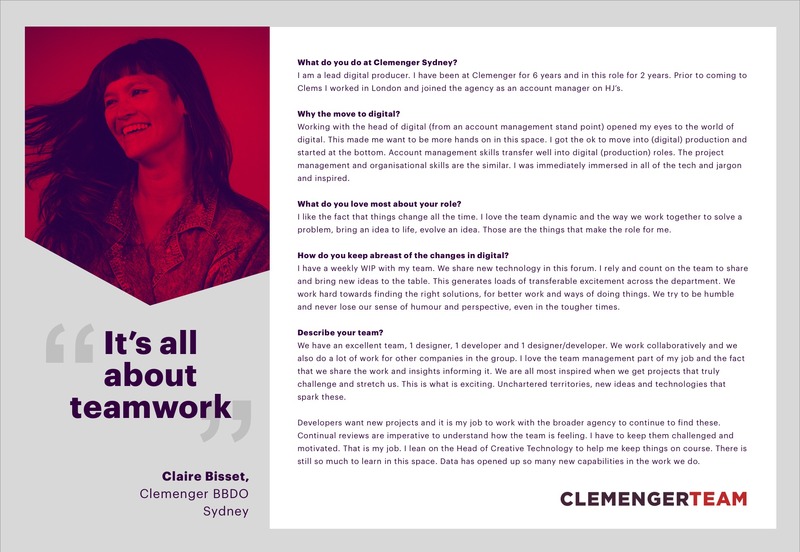 We're looking for an exceptional Project Producer with proven integrated experience to join our talented team in delivering some of Clemenger BBDO's biggest and most exciting projects. As a Project Producer, you are one of the most important facilitators of our creative product in our business. You are a trusted creator by both client and agency alike, and are the central point of contact for all parties on any project. You champion truly innovative creative solutions and make great ideas happen. 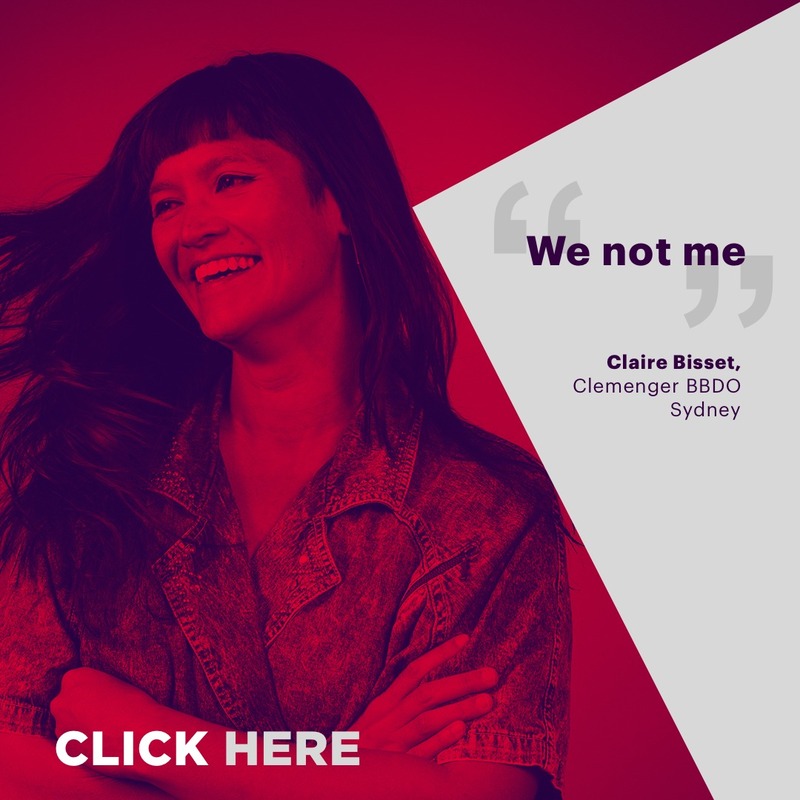 Responsible for leading all client work going through the agency to produce excellent campaigns that are flawlessly executed.